Well, hello there! What do you all have planned for today? 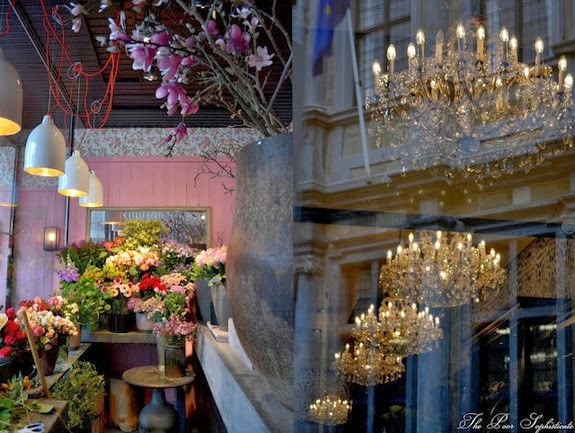 Any projects for your home or garden? I am writing and enjoying the little amount of sunshine that we have had here in Germany for a long time. 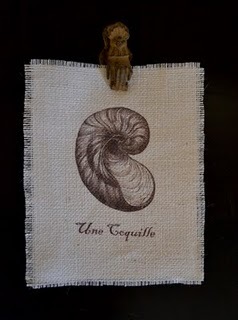 I wanted to give you all a tutorial on how to make burlap prints! They are so unique looking and for the amount of time it takes to create one, it will make a lasting impact in your home and, they make lovely gifts. The first thing you are going to want to do is gather all your supplies. 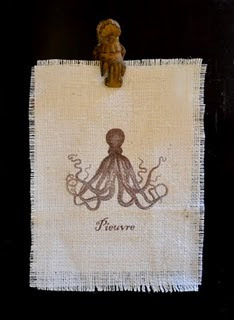 Now that you have all your supplies, cut a piece of burlap down to a little bit bigger than the size of printer paper. 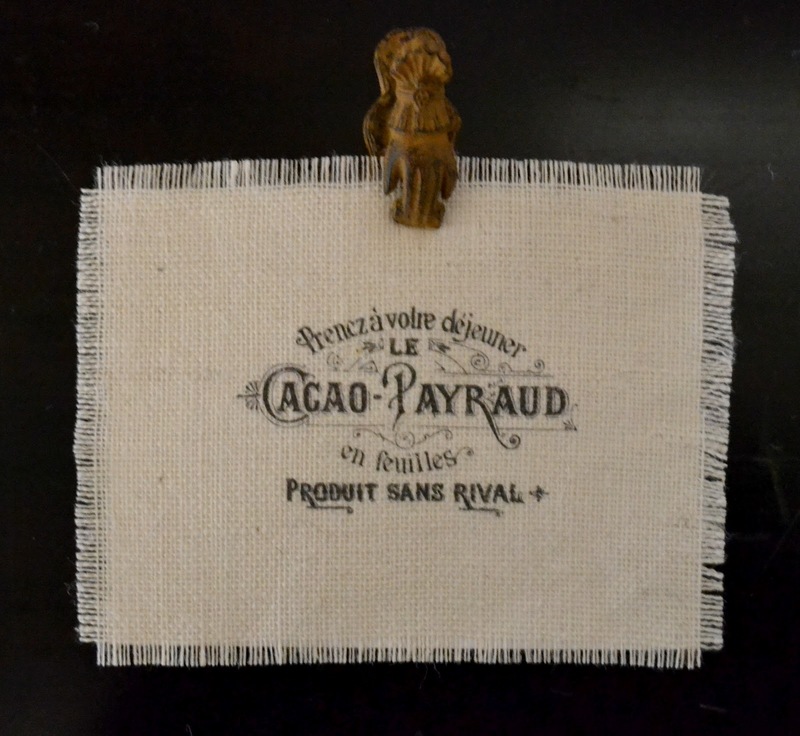 You'll want to iron the burlap before you print it because, if there is water in your iron, it will make the ink bleed. 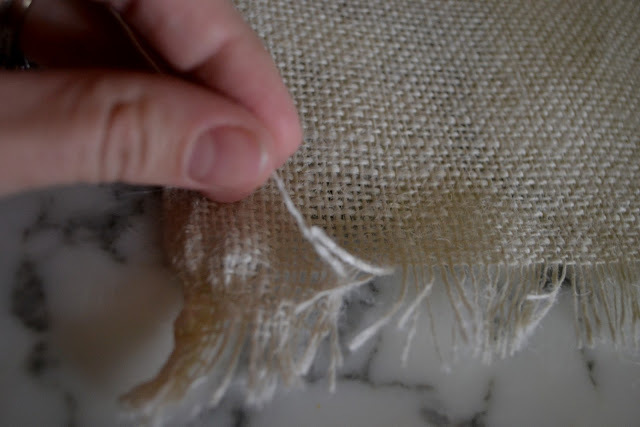 Because the warp and weft of the fabric (the weave) is warped and uneven in burlap fabric, you'll want to pull the strings of the burlap to create a straight edge. The reason you are doing this is to create straight lines in the burlap so when it is printed your frayed edge will be even. Once you have a nice rectangle, cut off the frayed edges (you'll make the decorative frayed edges later). Place your burlap down on your ironing board first (or if like myself you don't have one, a towel on the floor will do), than lay the freezer paper on top of the burlap, shiny side down, to make the burlap stick to it. Cut it down to the exact size of printer paper or a tad smaller and your sheet of freezer paper/ burlap is now ready to go! Place it in your printer burlap side down, or however you are supposed to feed it into your printer, pick an image and print. I get all my vintage images off of the graphics fairy. She has a wonderful selection of free vintage graphics. I edit mine in Picasa which is easier to use than Photoshop and completely free. You can adjust the size of your image, add writing etc. in Picasa to make your print exactly how you want it. Once your image is printed, tear some strands off the edges so it frays to the amount you would like (this is to add a bit of a distressed look, not to create the straight edge like before). I like to back my prints with cream colored paper, then mount it on other paper to really make it stand out before framing it! Good luck and please feel free to contact me with ANY questions. The print above is at a guest house of a winery that my parents design team decorated. 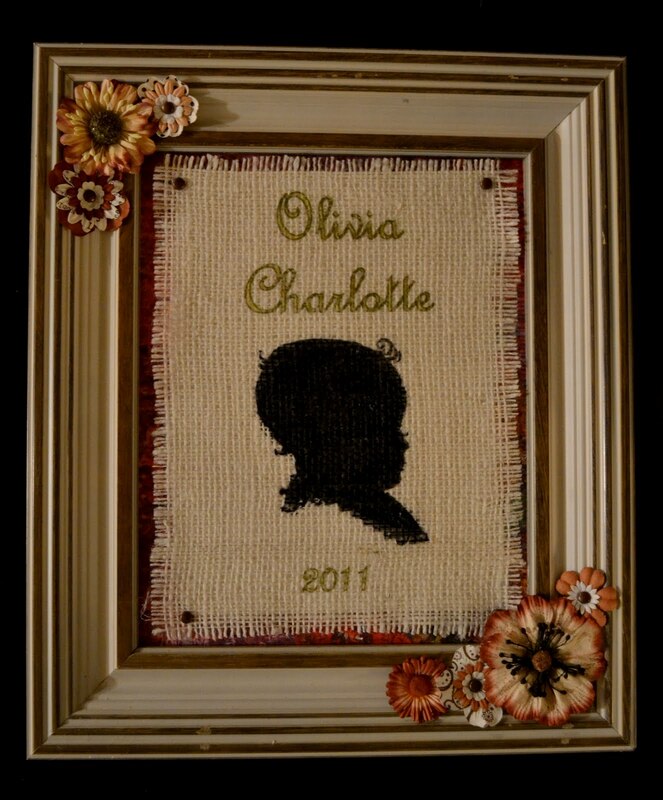 To see more burlap prints click here. Hi Molly. I just found your blog on DIY Project Parade. Love it and pinned it! Thanks for sharing the tutorial. 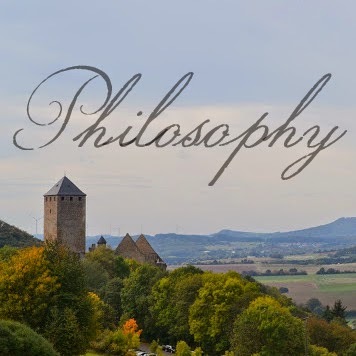 I'm now following your terrific blog. I have so wanted to try out transfers, but for some reason shy away from them. But, now after your great tutorial it will give it a shot! 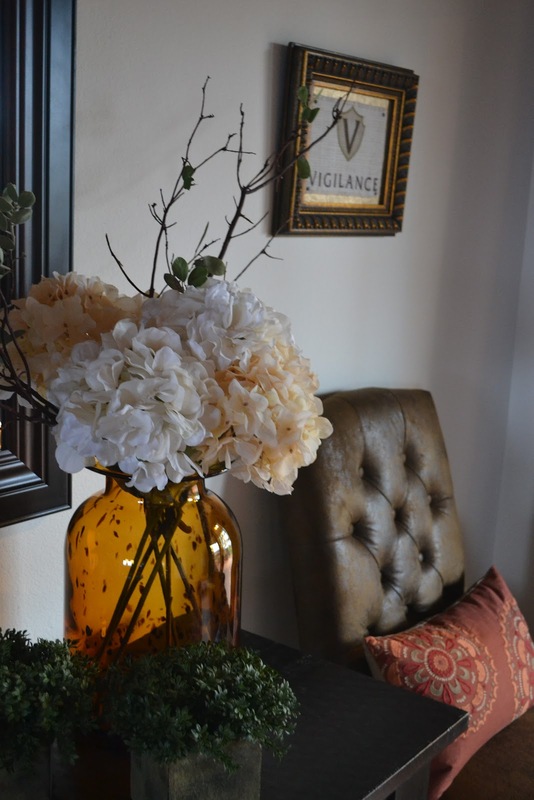 Love yours, and I also love the amber glass vase you have, very pretty. 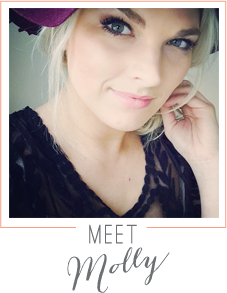 Thanks for sharing your creative inspiration at Sunday's Best Par.tay! Thanks a ton for hosting! It's a great and quick project! Enjoy! 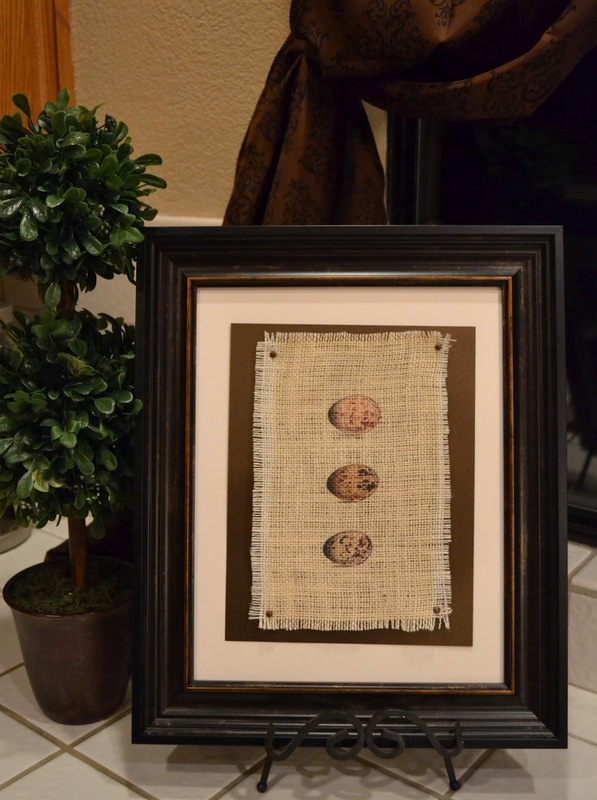 Do you want the print to be on the paper or on the burlap? When you print it, which side should be facing up with the print on it? Hey there! Thank you for stopping by! You are going to want to print on the burlap. The freezer paper is just to help make the fabric stiff enough to go through the printer. As for your printer, it depends on the type of printer you have. Typically, you'll want to put the burlap side down. A way you can figure this out is to put an x on a piece of paper print an image and see what side it prints on, just remember if you put the x facing up or down. I hope you find this helpful,and please let me know if there is anything else I can assist you with! Hey there! The freezer paper is to Iron onto the burlap to make it run through the printer. I am confused about the flower part, are you printing on burlap? 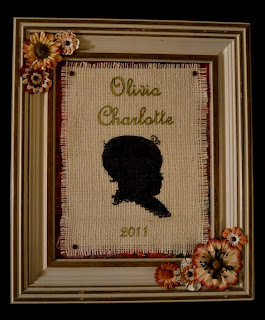 I am doing a wedding using burlap...do you think we could use regular pictures of the couple for this project? What kind of printer do you have? Would a laser jet bottom loader printer work? Thanks! Hey there! I just have a normal ink printer...I hear that laser printers don't work on this but have never tried myself... If you try it, let me know how it works! Good luck to you! Am I dumb? Or am I missing something here. I feel there is a step missing and as a result I'm getting smudge on the freeze paper. I've read this post many times, over and over and over again.. and I'm getting the feeling that I missing something here. 1. 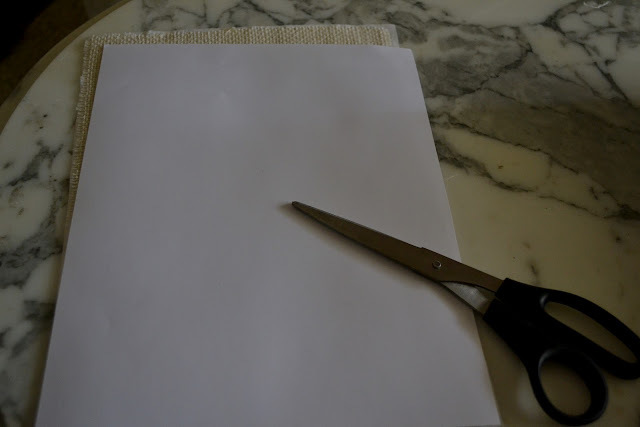 I've cut the freezer paper to the size of 8.5x11 to be printed through a colour inkjet printer (home printer). 2. I've put together my design and have it printed on the shiny side of the freeezer paper. can you be so kind and point me to the right direction? Hey there! 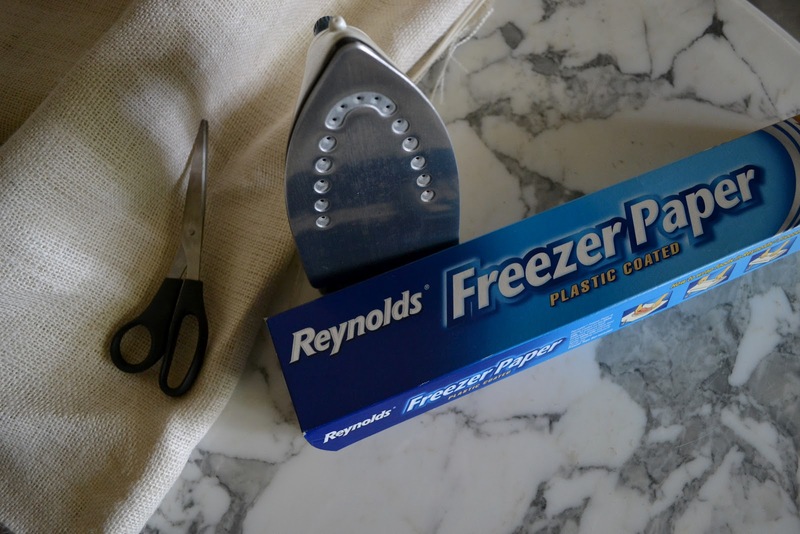 You want the fabric to be able to go through the printer.. the print will be going directly on to the fabric and will never touch the wax paper.. you iron the shiny side of the freezer paper to burlap. 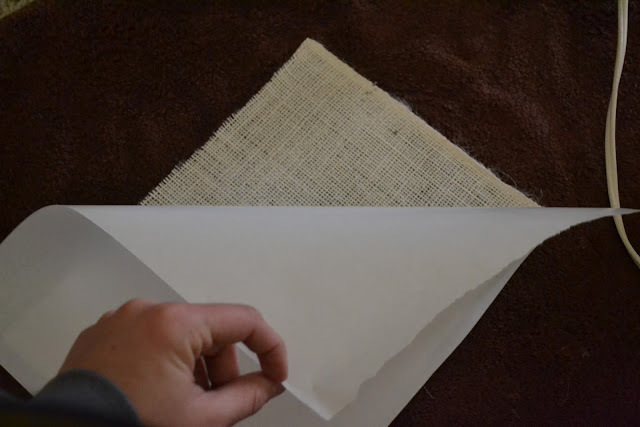 The freezer paper just makes the burlap stiff so that it will go through a printer. You want to put the burlap and paper through the printer so that the fabric gets printed, not the paper. Does that make sense? Please let me know if you still are having problems... email me at mollybranstetter@yahoo.com. Good luck!!!! I hope this works for you!! Have a beautiful day! Great tutorial! What are you using to pin your prints to backing? I am wanting to actually do one in a glassless frame but I'm lost on how to get it to stay in and be flat. What brand and model printer do you have success with? Thanks for sharing! Hey there! We have a lexmark printer! It was a cheap one but works well! I tried this using my Cannon 3 in 1 printer and it got stuck in the printer. The burlap wrapped around one of the moving parts and caused a really bad jam. I had to completely take my printer apart to fix it. Fortunately, I got it working again. Cute idea, but I don't recommend it with any printer you are concerned about breaking. I am so sorry that happened to you! That is no good at all! The fabric has to be "one" with the freezer sheet. What a bummer! Glad it all got fixed!